Just bought a 1965 Gibson J-45 off Andy and I’m more than happy with it. 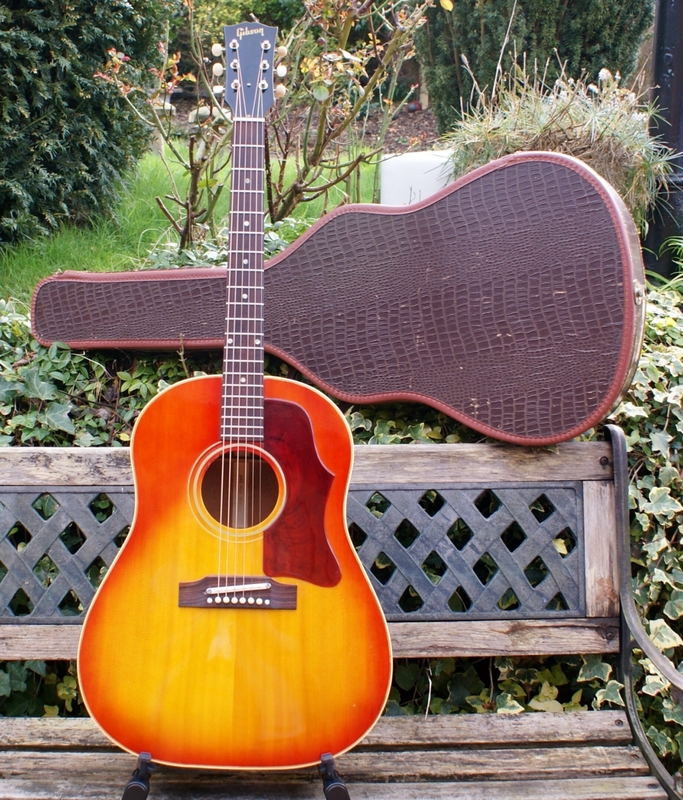 I have large collection of guitars, many Gibson acoustics and other top end acoustics including Collings and Martins. All my Gibsons are custom shop models. I nearly bought the same guitar a while ago but at the time I already had one, but I sold it to a freind and regretted ever since. So when the opportunity come around to buy this one off Andy I was over the moon to get one back. Andy’s communication has been first class and his packing of the guitar was great, sent on a next day delivery. I hope to do business with Andy again.